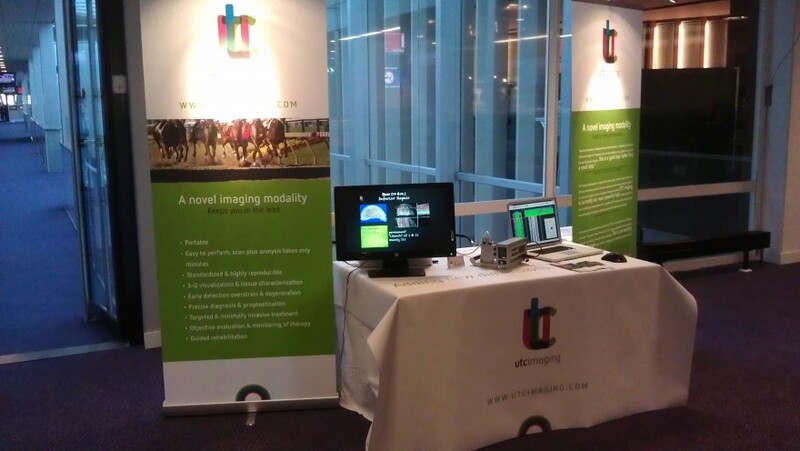 During Jumping Amsterdam 2012, UTC Imaging presented the UTC scanner for the first time in a commercial setting. machine, but much more as a new imaging modality in its own right. The product flyer used at the congress can be downloaded here: Flyer UTCimaging Equine.